Made in Italy using Gold Leaf and Artisan designs this wood tray will display everything better. 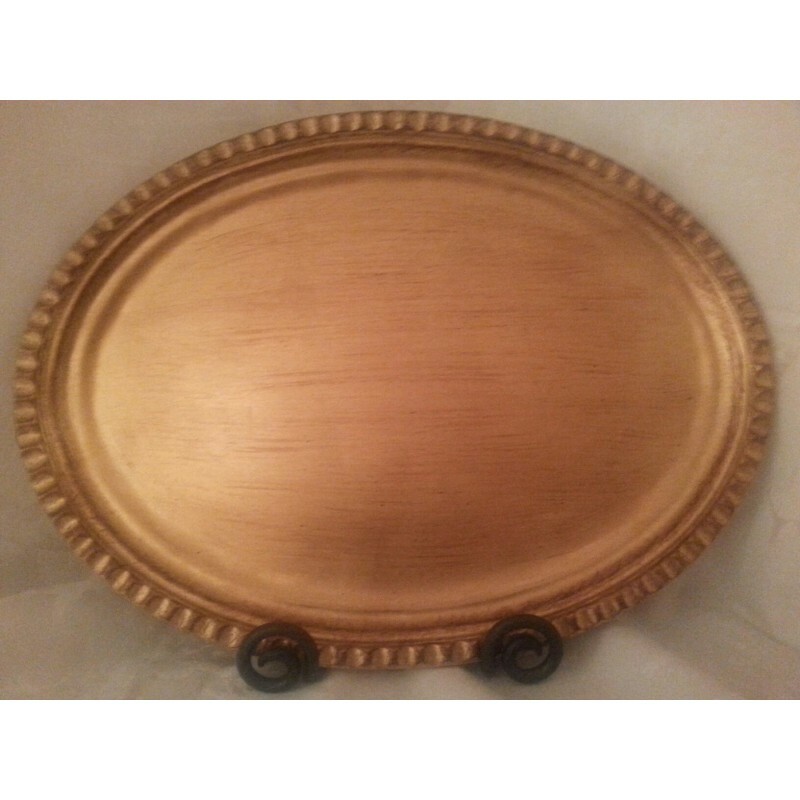 This tray displays beautifully and will be used for many occasions. Measures 17".